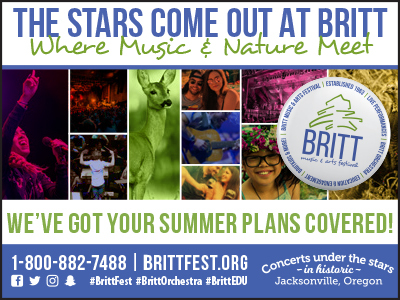 This past weekend over 1800 visitors and locals enjoyed this destination culinary event produced by Travel Ashland and the Ashland Chamber of Commerce. The 12th annual Ashland Culinary Festival welcomed more attendees and more excitement than any other year in its history. Throughout the weekend there were sold out culinary workshops, local samplings from food artisans, restaurants, award-winning wineries, breweries and so much more. The weekend's center point was the Top Chef Competition where 12 local chefs competed for the 2018 Top Chef title. The festival began with a SOLD OUT Ultimate Top Chef Dinner on Thursday evening which honored the history of this event. The evening included a specialty cocktail sampling by 2017 Top Mixologist – Freddie Herrera of Hearsay Restaurant, a recreation of last year’s winning dish in the Celebrity Quick-Fire Cooking Challenge (which challenged our contestants to make their best grilled cheese on stage), bites from the Rogue Creamery and five past Top Chefs winners from previous years, each preparing a signature course paired with a local winery. The very popular grilled cheese bites were recreated in honor of Judge, Chef John Ash from the Culinary Institute of America & Dennis Slattery, Ashland City Councilor and SOU Professor. Top Chef courses were prepared by Skye Elder of Brickroom - Top Chef 2017, Franco Console of Larks Restaurant - Top Chef 2009, David Georgeson of Luna Café & Neuman Hotel Group - Top Chef 2011, Billy Buscher of True Kitchen & Bar - Top Chef 2012 and James Williams of Truffle Pig Craft Kitchen - Top Chef 2014. On Friday evening, we kicked off our Festival with an evening of delicious bites and cocktail samples by local restaurants, samplings by the Bear Creek Wine Trail all happening around the room as our 3rd annual Top Mixologist Competition took place on stage in front over 250 people. This year we welcomed 12 Bartenders to the stage to compete. Much like our Top Chef Competition, one bartender with the highest score from each round advanced to the FINAL Round. 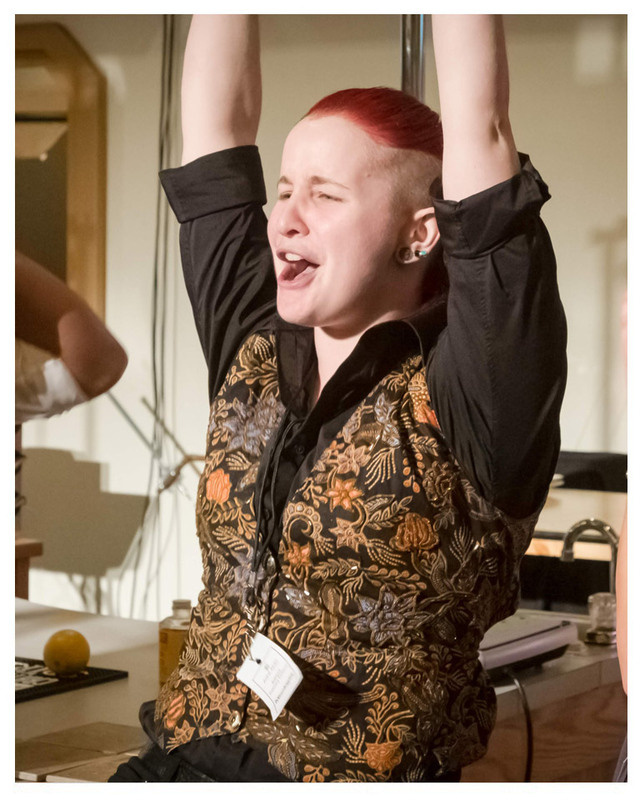 The fourth position in the FINAL round was the “Wild Card” Bartender – selected by the Judges, from the nine non-qualifying competitors, based on a similar set of judging guidelines as the previous rounds. The 2018 Wild Card Mixologist was Freddie Herrera of Hearsay Restaurant (also the 2017 defending champion). Alongside him in the final round was 2016 Top Mixologist, Blake Henry of the Brickroom & Uncle B’s Liquor Cabinet (advancing from round one), Caitlin Hilligoss of Peerless Restaurant (advancing from round two) and Kalea McKenna of Jefferson Spirits (advancing from round three). Each round had a secret ingredient which was required to be incorporated into their final drink. Ultimately it was Caitlin Hilligoss of Peerless Restaurant, winning first place and crowned the 2018 Top Mixologist. Coming in 2nd place was Kalea Mckenna, 3rd place Blake Henry and 4th place Freddie Herrera. On Saturday, the Festival was honored to hold the 3rd annual Junior Chef Competition, the first of its kind in Southern Oregon. A two-person Chef Team competed from Ashland High School, Grants Pass High School, North Medford High School and South Medford High School, four teams total. Junior Chefs were given secret challenge to complete much like the Top Chef Competition. 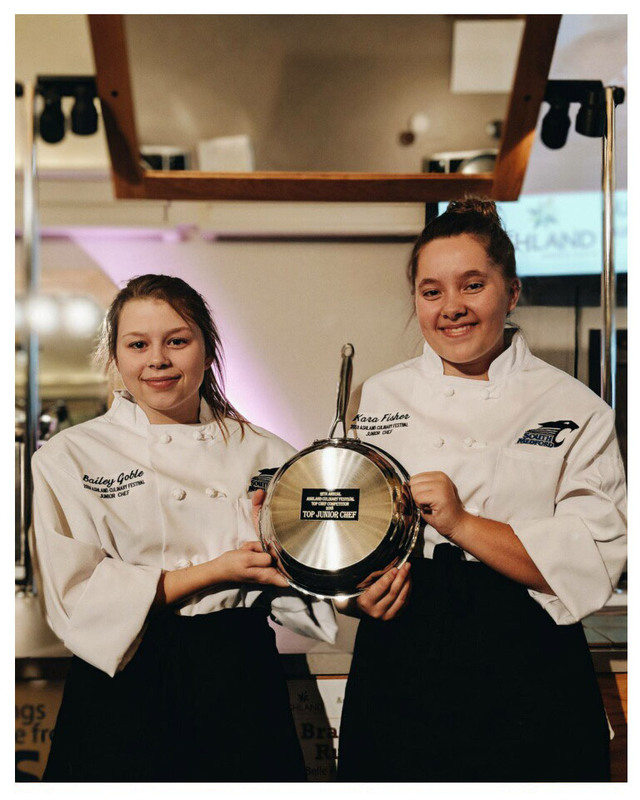 Kara Fisher & Bailey Goble, Seniors from South Medford High School, won the 2018 Junior Chef title. They were challenged to create a full plate with an Entrée, a starch and a vegetable. The entrée was required to include Pork Tenderloin, seared and cut into medallions and also feature a cold sauce along with it. Kara and Bailey created a beautiful plate with Medallion Pork, Cheesy Polenta, Apple Bacon, Blue Cheese and Spinach. 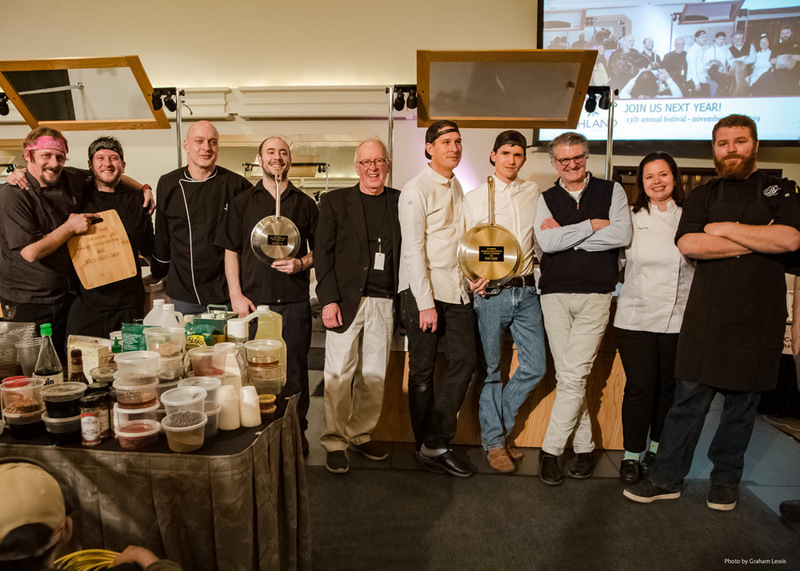 With winning, they were given the chance to shadow the Judges for the Chef Competition for the remainder of the weekend as well as receiving a scholarship which audience members contributed to by biding on auction items in addition to local businesses contributing to the scholarship fund. The Junior Chef Competition is one of the highlights of this Festival and is a must-see event. Chef Melissa McMillan of Sammich Restaurants was welcomed as the celebrity Judge and mentor for this competition. The weekend continued with the Top Chef Competition and over 30 vendors to sample each day. Vendors included local wineries, chocolatiers, creameries, food artisans, chefs, cooking products and much more. Guests enjoyed sampling around the room as the Top Chef Competition took place live on stage. • Round one winner: Brandon Ruyle of Belle Fiore Winery received the highest score for his creation using the secret ingredient – Octopus – and was challenged to create a Latin dish using at least three specialty Latin ingredients on the plate. • Round two winner: Skye Elder of Brickroom received the highest score for his creation using the secret ingredient – Sous Vide Pork Belly – which had to be plated on the dish in two distinctly different ways. 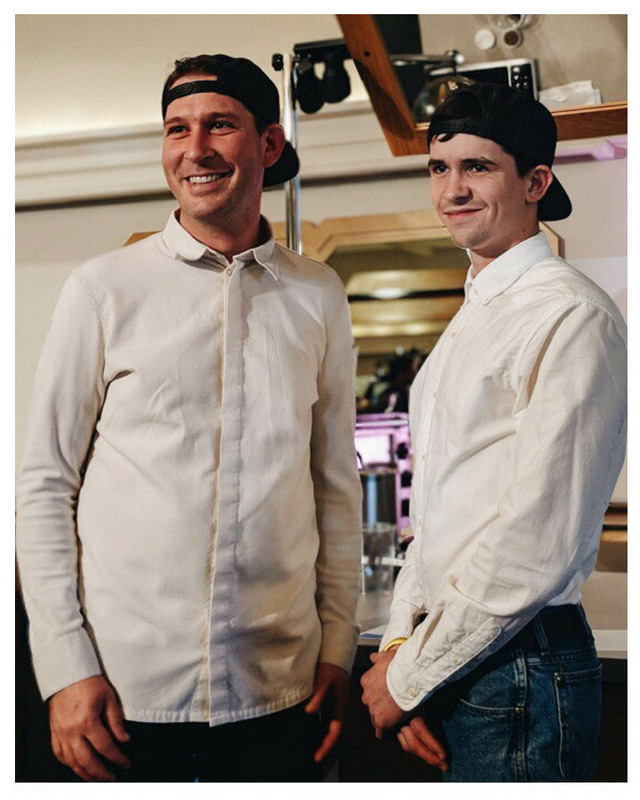 • Round three winner: Luke VanCampen of MÄS received the highest score for his creation using the secret ingredient – Fresh Pasta Sheets, Prosciutto and Wild Mushrooms. Chefs were required to keep the fresh pasta sheets whole. These three Chefs advanced to the final round along with Raider Babcock of Standing Stone Brewing Company who earned the fourth slot in the final as the Judge’s Choice WILD CARD Chef. In the final round, Luke VanCampen of MÄS earned the most points alongside his talented Sous Chef Josh Dorcak (2015 & 2016 Top Chef & current Iron Chef of Oregon) with his execution and plating of the following challenge – Chefs were asked to create a Warm Salad with Goat Cheese and an Entrée using Venison, dried porcini mushrooms, either fresh or dried pears (Chefs pick) and smoked bacon, a true Southern Oregon Wintery Pantry. In addition, EVERYTHING on their plates had to be GLUTEN-FREE. Chef VanCampen’s plate is described as follows – Warm Salad of brassicas with kohlrabi, Brussel sprouts, apple, figs and warm aerated goat cheese. Entrée with Venison cooked in porcini oil with crispy lotus root and warm savory vinaigrette of pear, thyme, smoked bacon and apple cider vinegar. 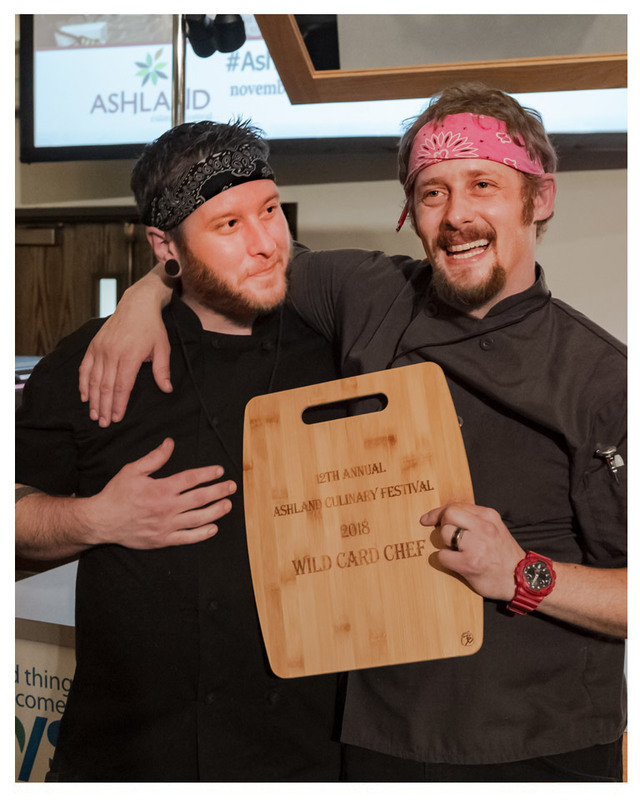 With this win, Chef VanCampen earned his first Top Chef award from the Ashland Culinary Festival and is one of our youngest competitors to date, winning at just the age of 23. All four Chefs who advanced to the final round should be extremely proud of their accomplishments as each round featured talented Chefs from across the Valley. 2nd place was awarded to Skye Elder of Brickroom (2017 Top Chef), 3rd place went to Raider Babcock of Standing Stone and 4th place was Brandon Ruyle of Belle Fiore Winery. The Ashland Emergency Food Bank received many donations by event goers who received a discount on their ticket by donating two non-perishable food items. 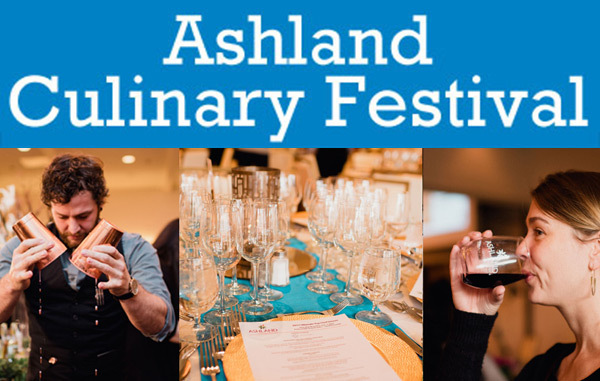 Join us next year for the 13th annual Ashland Culinary Festival, November 7th – 10th, 2019 at the Ashland Hills Hotel & Suites. To see photos and videos from the event, visit our Ashland Culinary Festival on Facebook and Instagram. Discover a year-round culinary paradise. Welcome to Cuisineland. 2017 Ashland Culinary Festival - video produced by Darren Campbell in collaboration with Travel Ashland. Edited by Ross Williams.